Skins Cosmetics has already won many prestigious awards including the Annual Retail Award for service and innovation, and the Amsterdam company of the year award. With their 11 shops and a web shop, Skins Cosmetics is working hard to get to the top. Which vision took Skins Cosmetics there? What is their passion? And why is trademark protection important to them? Let´s meet this retailer from Amsterdam! 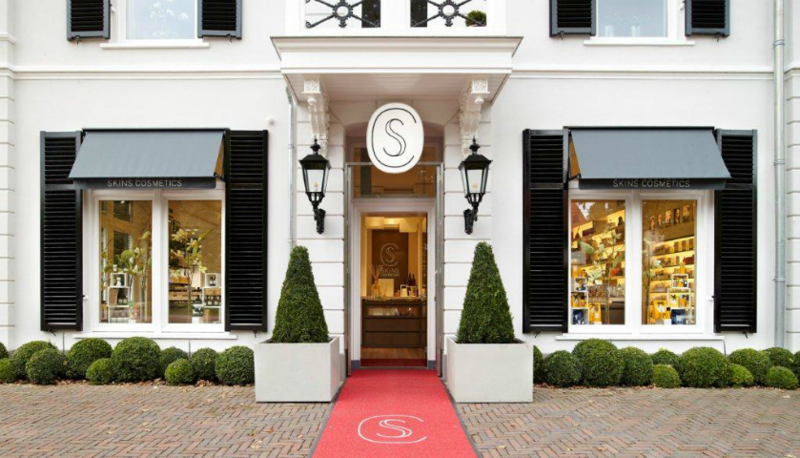 Skins Cosmetics is a unique concept in the Netherlands, and exclusive retailer of perfume, make-up and skin care brands that have reached iconic status abroad, but not yet in the Netherlands. Skins Cosmetics sets itself apart from other cosmetics stores, not only in the way of its brands, but also in its shop layout. The attractive shops on Runstraat in what is affectionately known as the nine-streets district, and at the Conservatorium Hotel have both become hot spots in Amsterdam and surroundings. But it is most of all about passion for the product and about quality personal advice. Skins Cosmetics believes that it pays to invest in a long–term relationship with clients. 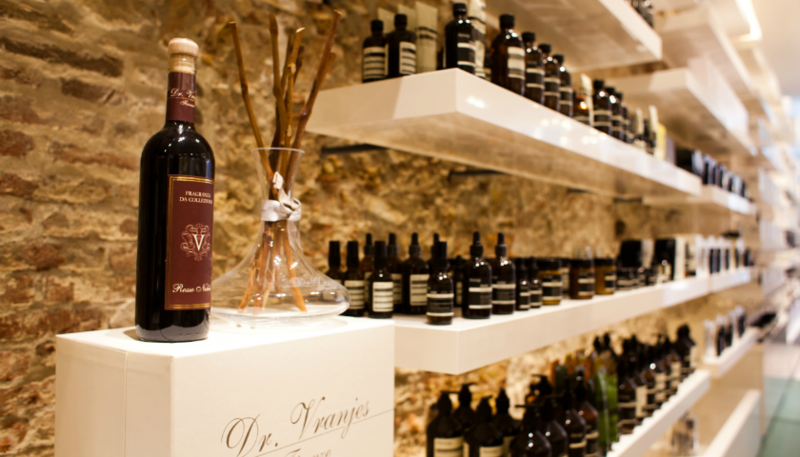 Clients are therefore encouraged to try out products in the store, so that the right choice is made together. From corporate style to the shops, everything about Skins Cosmetics is of the highest quality and styled to perfection. It goes without saying that this image must be protected. Trademark protection is the only way to keep the image clear. Together with Skins Cosmetics, Onel trademarks created a trademark portfolio, which is closely monitored to make sure that infringing trademarks and tradenames are taken off the market instantly. This will enable Skins Cosmetics to continue to grow and maintain its carefully designed concept.